Congress is struggling to reach consensus about gun control after the Senate again Monday defeated an effort to ban people from the “no fly list” from purchasing weapons and rebuffed universal background checks. The latest effort came a week after a gunman in Orlando killed 49 and wounded 50 people in a nightclub. 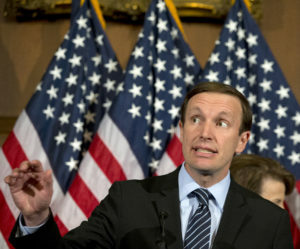 On Monday night, the Senate rejected 56-44 rejected legislation proposed by Sen. Chris Murphy, D-Connecticut. 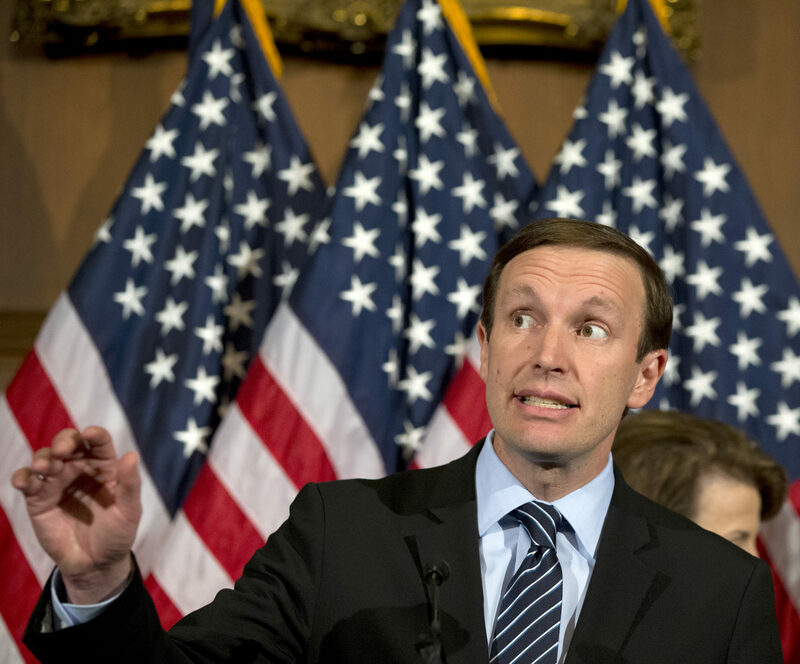 Last week, Murphy led a 15 hour filibuster to promote tighter firearm regulations. Three other gun control measures failed as well. Murphy took office less than a month after the Sandy Hook shooting in his home state left 28 dead, including 20 children. Many Democrats favor stricter gun control laws, while many Republicans argue they don’t want to infringe upon the Second Amendment. Forty-four senators – 42 Democrats and two Republicans – participated in the filibuster. 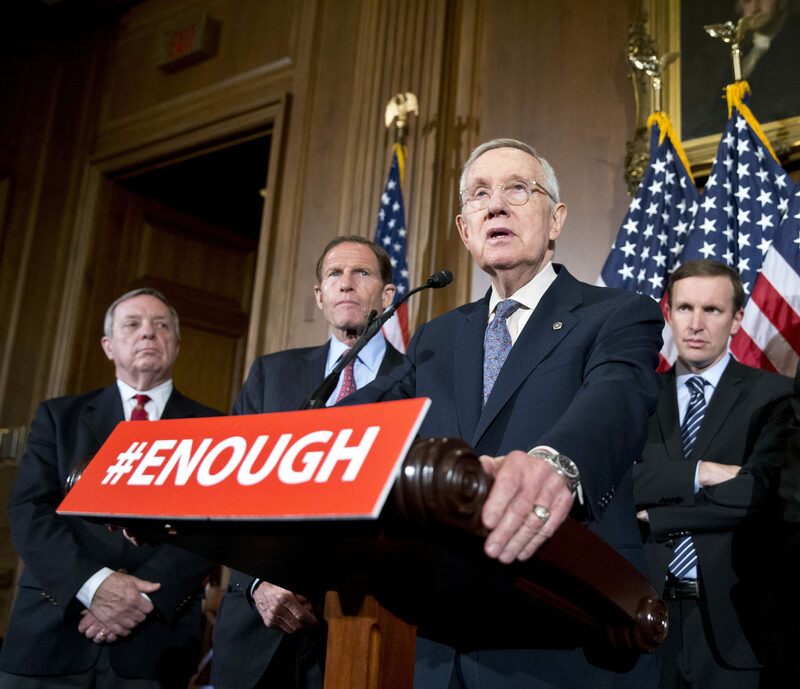 They advocated for universal background checks and the prohibition of firearm sales to terror suspects. Similar measures failed in the Senate last December after 14 people were killed and 22 wounded during an attack in San Bernardino, California. At the time, some Republican senators argued that the bill would restrict the gun rights of those who have mistakenly been placed on the no-fly list. The Orlando gunman was on a watchlist for sympathizing with extremist Islamic groups, but was later removed. As of 2013, the governmental database The Terrorist Identities Datamart Environment, or TIDE, identified about 25,000 American citizens suspected of having ties to terrorism. The 9th longest filibuster in Senate history ended with Murphy recounting how teacher Anne Marie Murphy comforted a 6-year-old autistic boy in their final moments during the Sandy Hook shooting. A recent CNN/ORC poll showed that 92 percent of Americans say they support expansion of background checks and 85 percent want to prevent those on terror watchlists from purchasing guns. The event went viral on Twitter, with such hashtags as #Filibuster and #HoldTheFloor trending. Some viewers, noting the absence of presidential candidate Sen.Bernie Sanders, I-Vermont, who was in Vermont, started the hashtag #WheresBernie. In the past, Sanders has said he supports bans on the sale of assault weapons, but he has also favored legislation protecting gun manufacturers from lawsuits. Sophie Ryland, 14, is a sophomore at McCallum High School in Austin, Texas. Sophie writes for her school newspaper and said interviewing is her favorite aspect of journalism. Sophie plays the cello in her school’s orchestra and participates in theater. Sophie is undecided about college, but is interested in studying communications.